« What’s Your Favorite Poem? 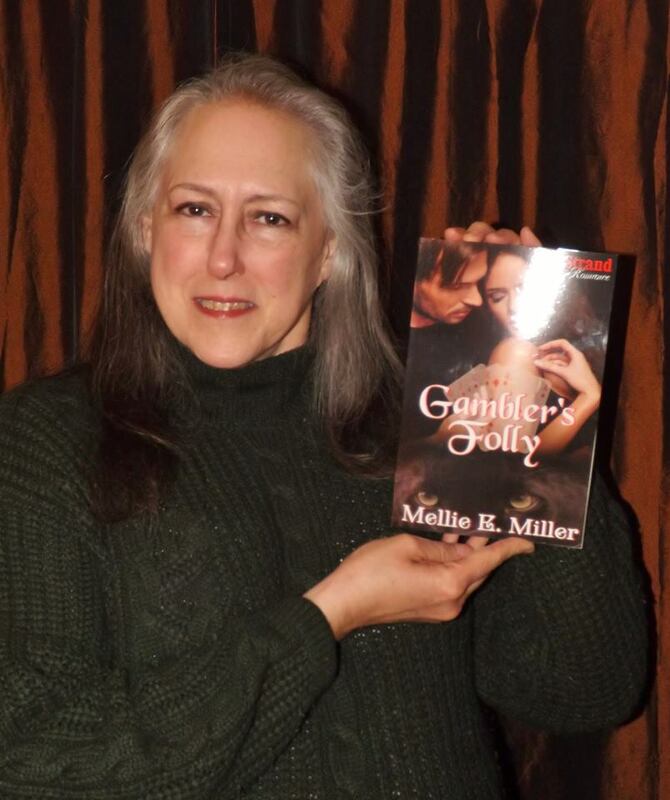 Gambler’s Folly is going to Book Expo of America this May! I was invited by BookBuzz to send them two copies for the expo this year. And second, I’ve signed an author agreement with a Georgia publisher, FreedomInk, to release a second edition of Jareth: First Lord later this year, with an option on the sequel, Viviane: First Lady. If you’ve read Jareth: First Lord, this is a newly edited edition, so while this will be similar, the writing is tighter, more exciting, and there are extra scenes at the end. I’ve also entered Camp NaNoWriMo 2014 and am busy working on a new novel there, The Seduction of Lady Calloway. What happens when you work for the church and state and find you’ve married a heretic? This is Lord Calloway’s dilemma. Set in an alternate timeline of London, around 1800, where the state is just another arm of the church and confessors can read minds. And I’ve been nominated for the BB Let Me Tell Your Story this year in the category for Most Determined. I’ll keep you informed as to when this segment will be aired. And Bavarlee will introduce Jareth: First Lord later this year. Stay tuned for news! Check back for news of Jareth: First Lord. And if you haven’t read Gambler’s Folly snag your copy today!